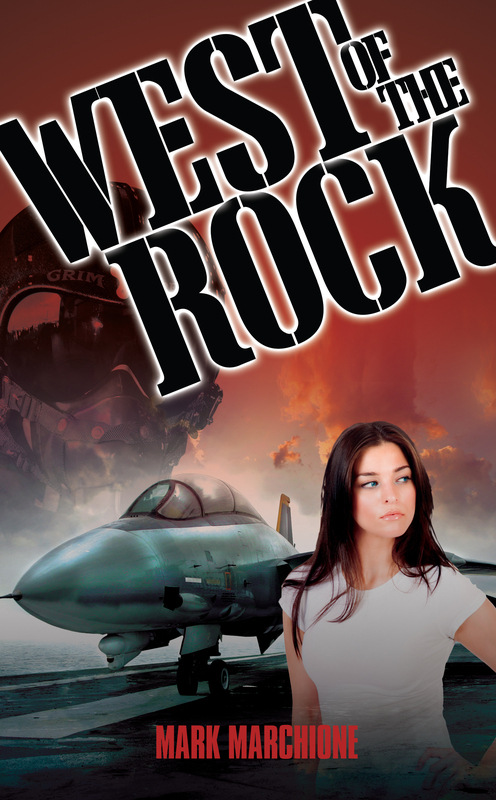 West of the Rock gives us a rare, illuminating look into the elite world of Navy pilots. In a series of powerful and often harrowing narratives, the author presents their life trajectories, whether looking up in awe at the power and glory of warplanes, facing the ordeals of even ''routine'' landings at night on a pitching carrier deck, interacting with the comparatively unremarkable world of civilians, or reaching the point where they no longer have the edge needed to be fighter pilots. For all the camaraderie, mastery of technique, and daily contests with fear, fighter pilots must also contend with the strains on family life during long deployments, the erosion of the motivations they need to face danger, the mounting death toll of friends, and diminishing faith in the nation's mission and its seemingly endless contestations around the world. Here is the strength of West of the Rock vividly describing, as only a former fighter pilot could, the rise and fall of the beliefs upon which modern warriors rely. Mark Marchione is a graduate of the University of Maryland. He flew F-14's in the Navy for many years and is a graduate of the Navy Fighter Weapons School, otherwise known as TOPGUN. He currently resides in Maryland.